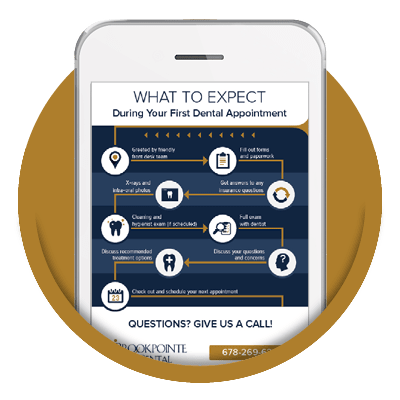 Welcome to Brookpointe Dental where you'll experience five-star dental care with personalized service. How do we make your dental visits worthwhile with Dr. Eric Duncan, your dentist in Kennesaw, GA? We LOVE making long-lasting, personable relationships with our guests, and we’ve been doing it for more than 18 years Kennesaw. Whatever your smile needs are, we promise to go above and beyond to find a solution you feel comfortable pursuing. Our state-of-the-art technologies and comfortable office truly allows us to create an individualized service plan for you. We wish to be your preferred and forever dentist. Let us introduce ourselves in our Welcome Video. 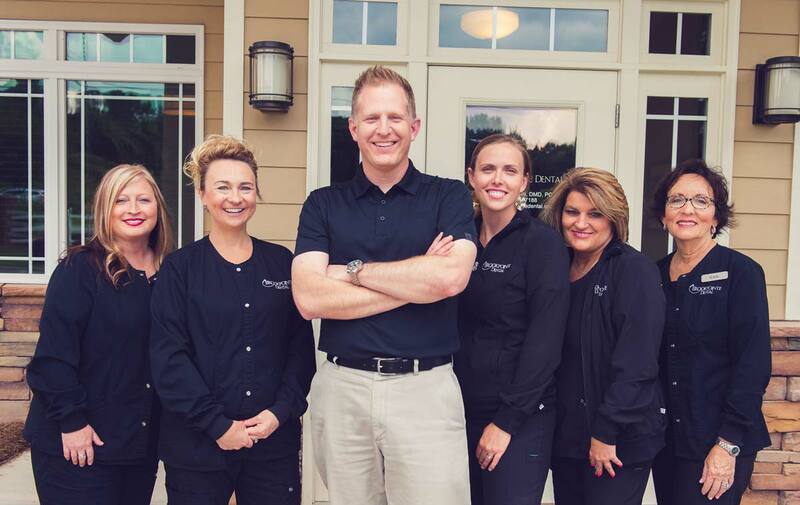 Your preferred dentist in Kennesaw, GA.
Watch our video to meet Dr. Duncan and the team! Dr. Eric Duncan was born and raised in Cleveland, TN. He completed his undergraduate education at Lee University in Cleveland, TN and dental training at the University of Alabama School of Dentistry. He has devoted more than a decade to develop a practice that combines art, science, and technology with personalized care, all with one goal in mind: To provide an unmistakable 5-star experience for every patient. Dr. Duncan is an incredibly caring, professional dentist in Kennesaw who will exceed your expectations.  What Can You Expect From Your Kennesaw Dental Expert? From modern technology to an incredible team, our goal is to take excellent care of you. From gentle, nearly pain-free laser treatments to same-day CAD/CAM-designed crowns, Dr. Eric Duncan has your every need covered. Every treatment is administered with comprehensive care. From single fillings to complex reconstructions, you can be assured Dr. Duncan knows what he’s doing. One thing our patients keep telling us is how much they love our team of dental professionals. Everyone at Brookpointe Dental is dedicated to providing you with the best possible experience.  Our practice has been serving the Cobb County area for over a decade, and we’ve been known throughout the community as treating all of our patients like family and creating long-lasting relationships. Our dental office is state-of-the-art because it allows us to provide individualized attention to every patient. When you walk through our doors, you can expect an atmosphere that blends personalized attention and the latest technology. Advancements in technology are what makes your dental care fast, comfortable, and pain-free. Because of this, technology is a cornerstone of our office from the utilization of the latest in sterilization techniques to intraoral cameras. We use digital x-rays, which exposes you to less radiation than traditional x-rays. One of the technologies that we’re most excited about is CAD/CAM technology. With CAD/CAM technology, we take a digital image of the tooth and manipulate that image and fabricate the crown in one visit. Finally, you don’t have to wear temporaries and wait for weeks to receive your beautiful dental crown. Another thing that sets our practice apart is the dental team members we have working in our office. We have a team of caring professionals who are focused on individualized attention. Every day, we strive to give every patient the best care possible. Whether you’re nervous about the dentist or are worried you can’t afford it, we invite you to talk to us. Patients often comment on how well we listen to their concerns and come up with ways to accommodate your needs. Our office is a family-oriented office. We enjoy seeing kids, and we want to make their experience a fun one. We feel that good long-term dental health begins at an early age. By incorporating dental exams and cleanings as a regular part of your child’s healthcare routine, it demonstrates and shows taking care of his or her teeth, gums, and mouth should always be a priority. If you or your child need to come in for a dental cleaning, give us a call. We’ll be more than happy to get your entire family in to keep your smiles in tip-top shape. Have questions? Don’t be shy! We’re here to serve you and help. You can download our patient forms straight from our website to help you get started. A wide-range of dental services to help any smile. Just because it’s called family dentistry doesn’t mean it’s run of the mill. 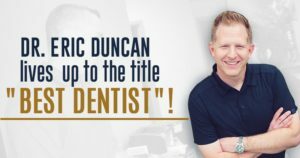 As a leading dentist, Dr. Eric Duncan prides himself on providing high-quality, gentle treatments for the entire family. View our general treatments here. Dr. Eric Duncan is a cosmetic dentistry guru. His countless hours of training and artistic touch enable him to craft some of the most gorgeous smiles you have ever seen. Contact his office today to see what he can do for you. Don’t hide your smile! Dr. Eric Duncan is among the less than 1% of dentists worldwide to have completed the LVI full mouth program. He can completely transform your smile into a work of art that you will be proud to show off. Get more information about comprehensive dentistry, dental implants, and same-day crowns. We know you're busy. Restore your smile in one day! Imagine being just one visit away from repairing that damaged tooth? 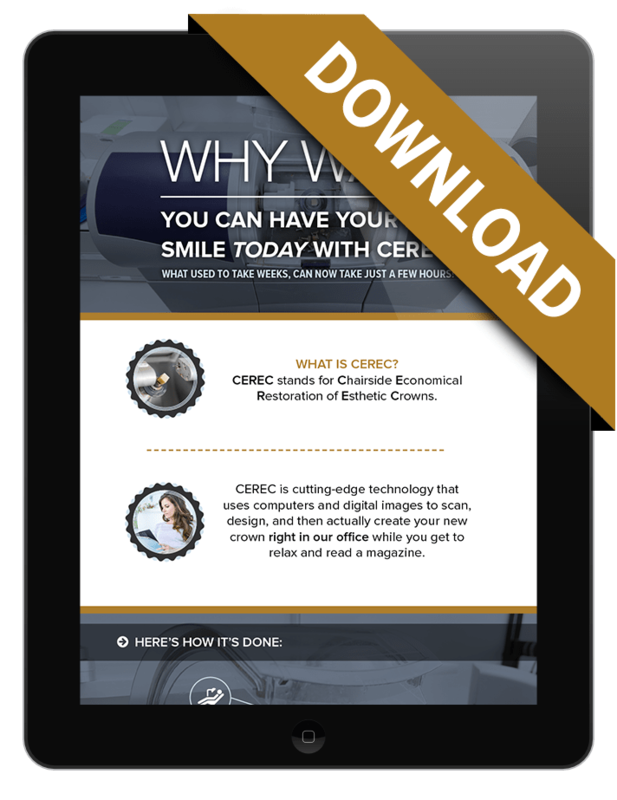 Now, with the convenience of a CEREC® dental crown, your dream is a reality. Walk into our dental office in Kennesaw and step out two hours later with that broken, damaged, or decayed tooth replaced. Sound too good to be true? Let us educate you about the latest dental technology used by Dr. Eric Duncan to ensure your experience is as fast, easy, and pain-free as possible. Get all of your questions answered and download our infographic to learn more! Saving you time and money by preventing future dental problems. We provide comprehensive dentistry to offer holistic oral healthcare. 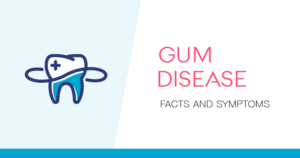 We want to prevent as many future dental problems as possible by always focusing on your complete oral health, not simply treating each issue as it arises. Check out our blog post to learn more about the importance of caring for your complete oral health. 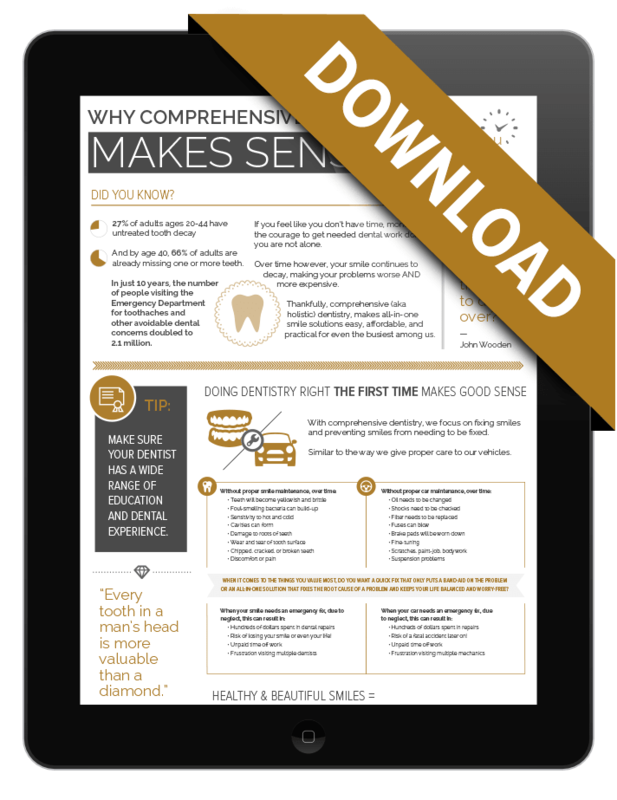 Also, don’t forget to download our free comprehensive dentistry infographic! The ideal solution to replace missing teeth. See how we can help! We believe dental implants are the best solution to replace one or several missing teeth. Why? 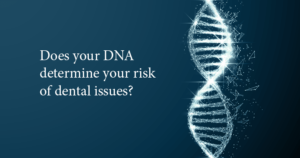 Because dental implants look and feel like natural teeth, saving your smile and your ability to enjoy day-to-day activities, such as eating and speaking. What’s the best part? They are permanent (with the proper at-home oral care)! 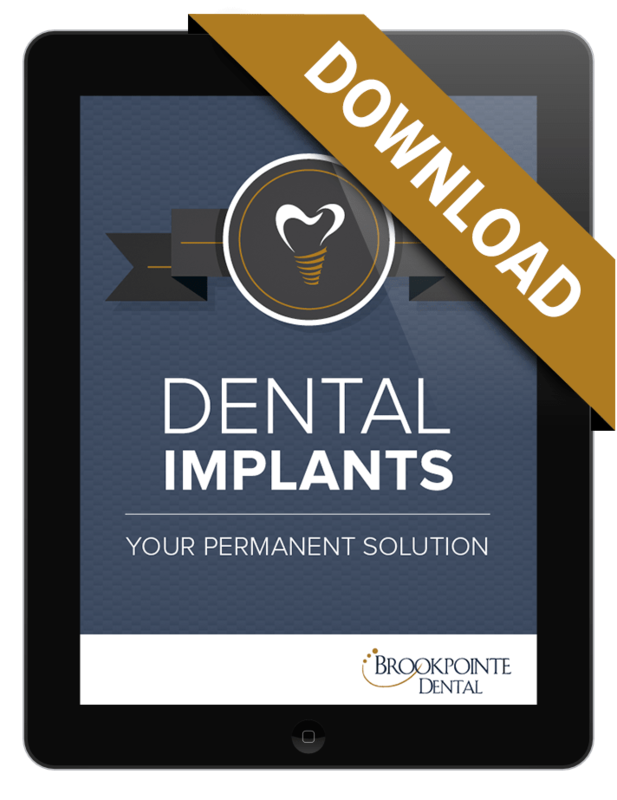 In our eBook, we highlight what you can expect with this procedure and why they are beneficial to your oral and overall health. It’s possible to love your smile again. 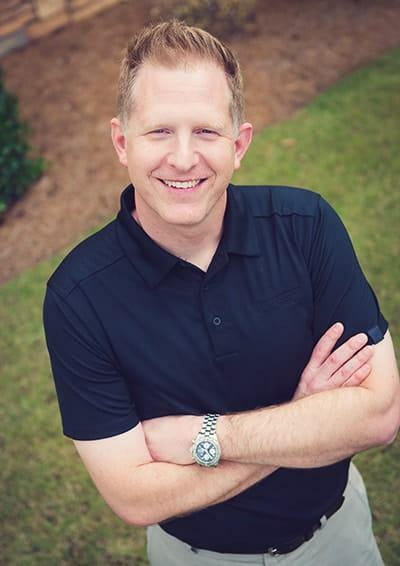 As one of the best dentists in Kennesaw, GA, Dr. Eric Duncan will elevate your smile to levels you never thought were possible. By honing in and taking the time to understand your needs and desires thoroughly, Dr. Duncan will artistically transform your smile into a ridiculously gorgeous work of art. 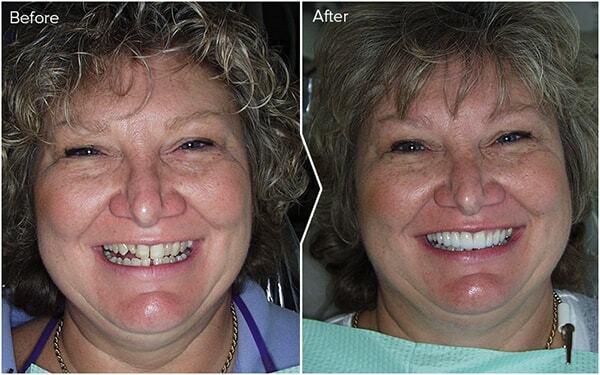 Visit our Smile Gallery and imagine the possibilities for your smile. We encourage you to ask a question, call the office, or book an appointment. It is our sincere desire to have you choose Brookpointe Dental for your dental needs. We’re proud to serve the Cobb County communities in Georgia, including Kennesaw, Northeast Cobb, Marietta, Emerson, Acworth, and more. We hope to hear from you soon! Need to find us? We’re easy to find in Kennesaw, GA. Get directions below. We’re ready to help! Call us at (770) 974-7188 or email info@drericduncan.com. Download our forms right from our website. You can fill them out in your own home! Check out our dental blog. We continuously update it to give you the latest updates in dentistry, at our office, and what’s going on around town.  Is there a dental topic you want us to cover? Leave a comment on our blog and let us know what you’d like to know! We’d be happy to write it up for you! Looking For the Best Dentist in Kennesaw, GA? He’s Right Here!